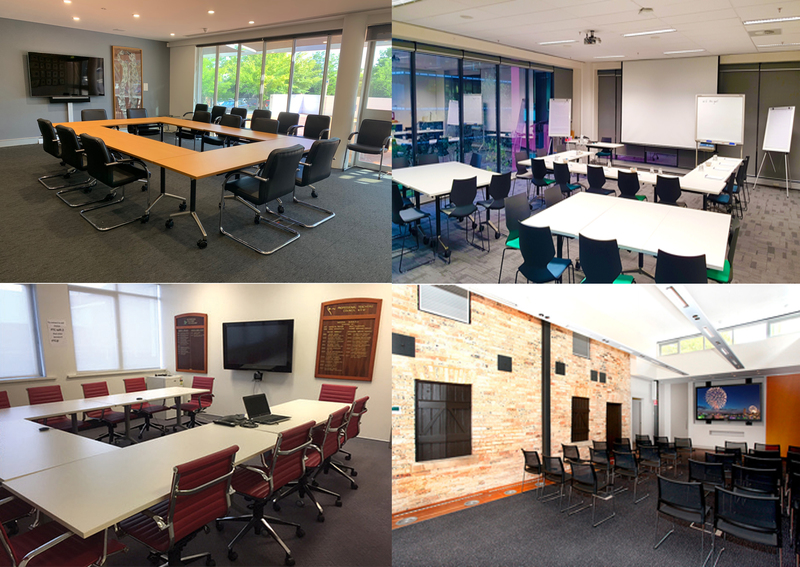 If you are in need of an office space or a room for your next meeting, see the latest association rooms for hire. Silver and Gold members of Associations Forum can post a room for hire free of charge. To purchase or post a listing, please contact Patrick Bourke on 02 9904 8200 or by emailing patrick@associations.net.au.